NIDA’s Avenir Awards provide grants to early stage investigators who propose highly innovative studies. “Avenir” is the French word for “future”, and these awards represent NIDA’s commitment to supporting researchers who represent the future of addiction science. 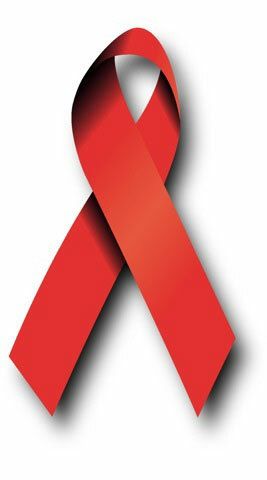 NIDA has two Avenir award programs, one for HIV/AIDS and another on the genetics and epigenetics of substance abuse. The HIV/AIDS Avenir Award Program for Research on Substance Abuse and HIV/AIDS will support creative individuals who wish to pursue innovative research at the nexus of substance abuse and HIV/AIDS. Awardees receive up to $300,000 per year for five years to support their projects. The applications do not require preliminary data. Avenir program is designed for new and/or early stage investigators as defined by NIH: Early Stage Investigator Policies | grants.nih.gov. The RFA-DA-18-004: Avenir Award Program for Research on Substance Abuse and HIV/AIDS (DP2) - NIDA has supported highly innovative researchers proposing potentially transformative research. The Avenir award is designed to complement the Avant-Garde award by focusing on early stage investigators. Avenir applicants may propose research in any area of high priority HIV/AIDS research that has the potential to open new areas of HIV/AIDS research and/or lead to new avenues for treatment and prevention of HIV/AIDS among substance abusers. Application deadline is Nov 13, 2019. 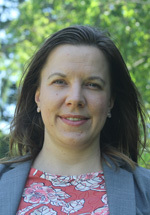 Ashley Buchanan, DrPH, is an Assistant Professor of Biostatistics at the University of Rhode Island, where she specializes in the areas of Biostatistics and Epidemiology. She received her Doctorate in Public Health at the University of North Carolina at Chapel Hill in 2015 and was a Postdoctoral Research Fellow at Harvard T.H. Chan School of Public Health in 2016. She has domestic and international experience collaborating on HIV/AIDS research to develop and apply causal methodology to improve treatment and prevention of HIV/AIDS. Dr. Buchanan’s research program focuses on causal inference, including generalizability and interference, observational studies, and network science. Dr. Buchanan’s Avenir application is focused on the advancement of HIV prevention and treatment research by studying drug users who are part of social networks or communities that may exert biological or social influence on their members.